Active shooter incidents can happen anywhere. The highest percentage incidence happens in commercial settings. 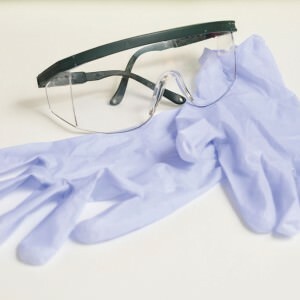 Prepare your staff for the unexpected. Continue reading. 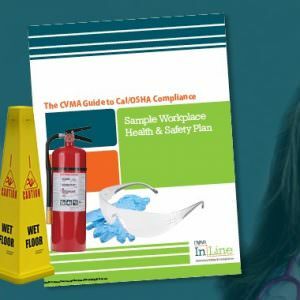 The CVMA Guide to Cal/OSHA Compliance – Order now!